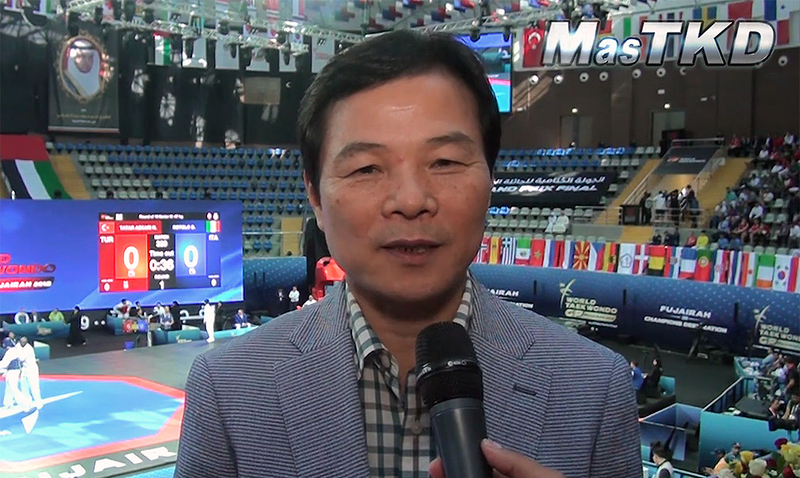 International - The Grand Slam Director for WT Jin Bang Yang, talked exclusively with MasTKD about the qualification process to Olympics trough this event that is taking place in Wuxi China. 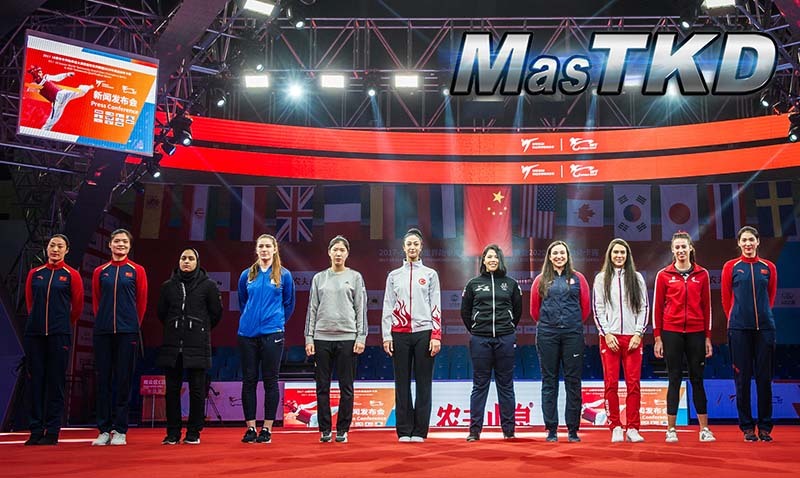 With a separate ranking system, the WT is enhancing this tournament besides the Grand Prix Series to develop the way to compete for all the athletes around the world. 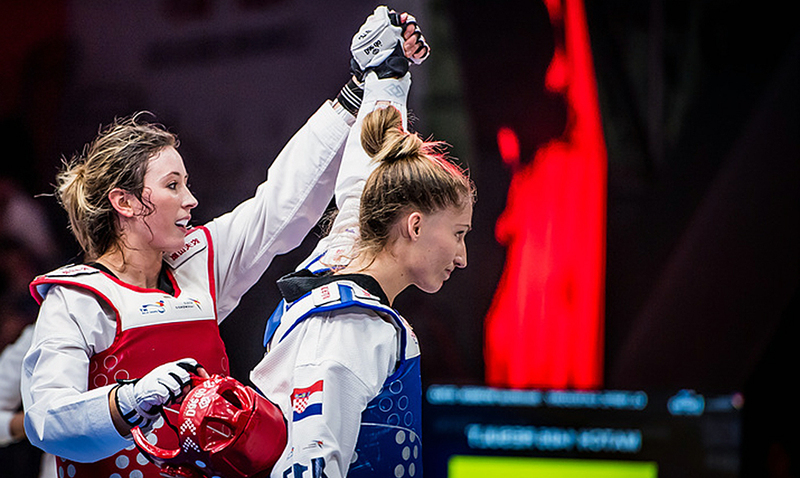 CHINA - A captivating final day of the World Taekwondo Grand Slam Champions Series saw Great Britain, China, Korea, Iran, Russia and Thailand claim gold. 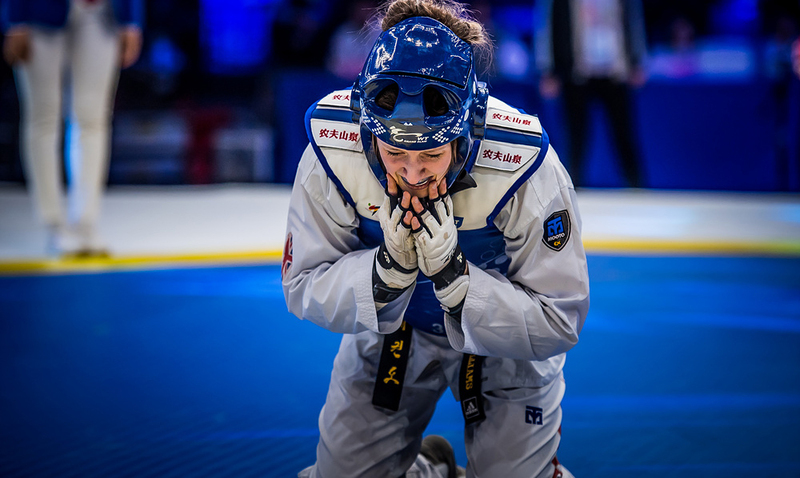 CHINA - The fourth day of the World Taekwondo Grand Slam Champion series once against showcased the very best of taekwondo as the sport’s brightest stars fought it out for a place in the finals. CHINA - The 2018 World Taekwondo Grand Slam Champions Series will begin its five-day run from Dec. 12- Dec. 16, in Wuxi, China as the elite competition once again draws together the very best fighters from around the world. 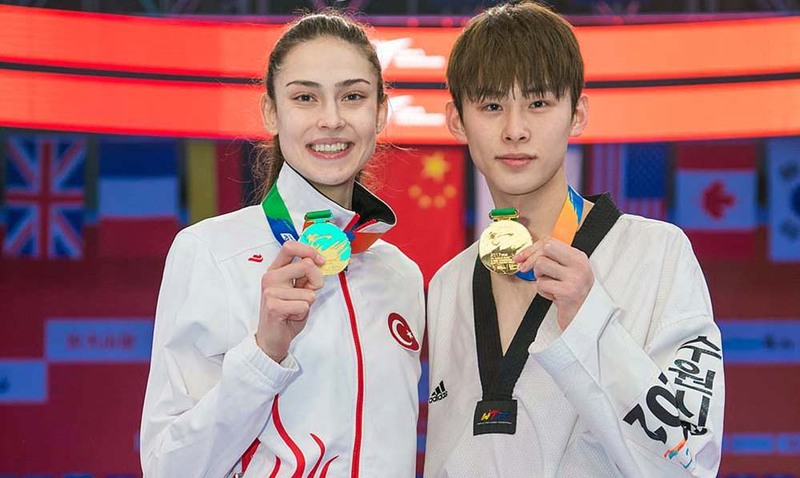 CHINA - The final weekend of the super-elite World Taekwondo Grand Slam Champions Series brought yet more excitement, thrilling action and shock defeats as Turkey’s Irem Yaman won the women’s -57kg and Korea’s Tae-Hun Kim took home gold in the men’s -58kg. 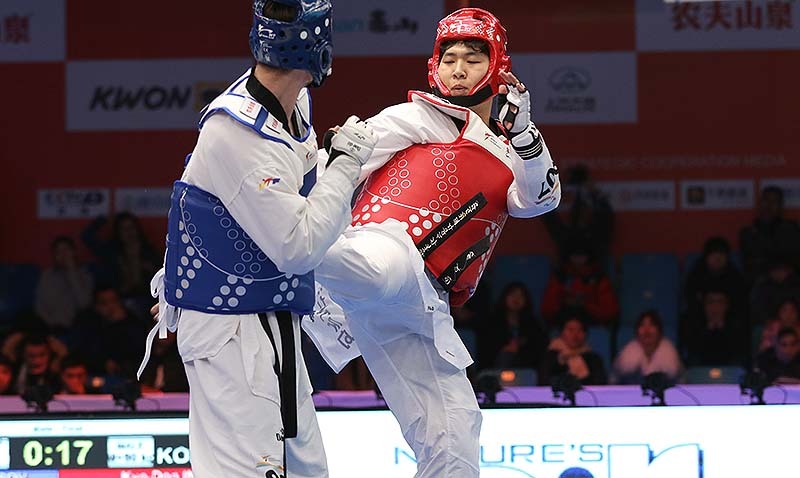 CHINA - South Korea dominated the third weekend of the World Taekwondo Grand Slam Champions Series, as Kyo-Don In shocked the field with victory in the men’s +80kg division, while in the women’s -49kg class, compatriot So-Hui Kim fought valiantly to secure gold. 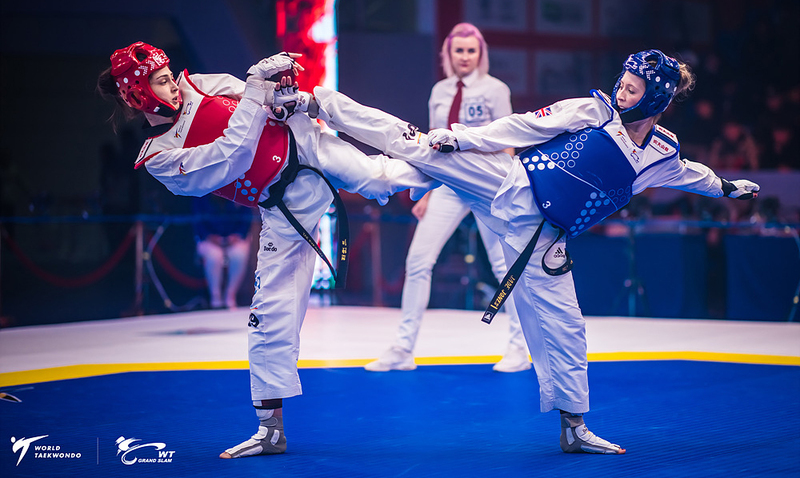 CHINA - A highly entertaining second Saturday of the super-elite World Taekwondo (WT) Grand Slam 2017/18 series, which pits the best twelve athletes in each Olympic weight category against each other, took place today, with athletes competing in the Female -67kg and male -68kg categories. 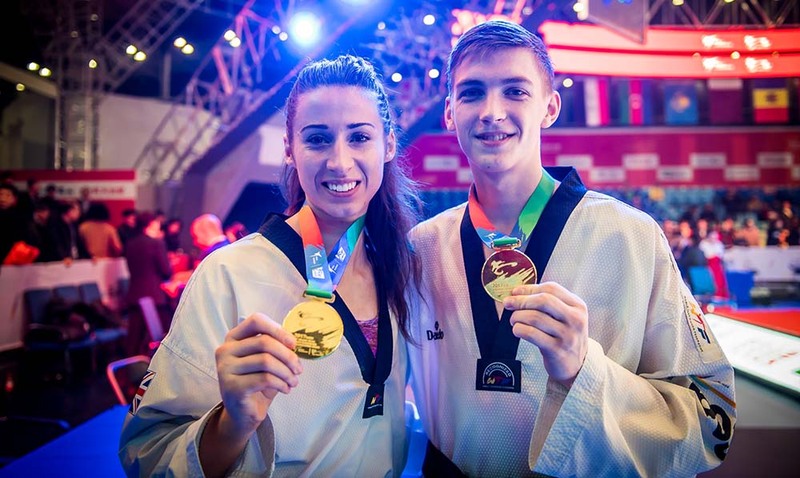 CHINA - Great Britain’s Bianca “Queen Bee” Walkden and Russia’s Maksim Khramtcov captured gold medals – and a cool USD70,000 each – in the inaugural edition of the World Taekwondo Grand Slam Champions Series, held at the Wuxi Taihu International Expo Center in the city of Wuxi, near Shanghai. CHINA - Two days before the inaugural edition of the Wuxi 2017 World Taekwondo Grand Slam Champions Series kicks off on Saturday, the WT’s finest athletes and senior officials got their first look at the bespoke venue at a press conference held in the Wuxi Taihu International Expo Center in Wuxi, China. 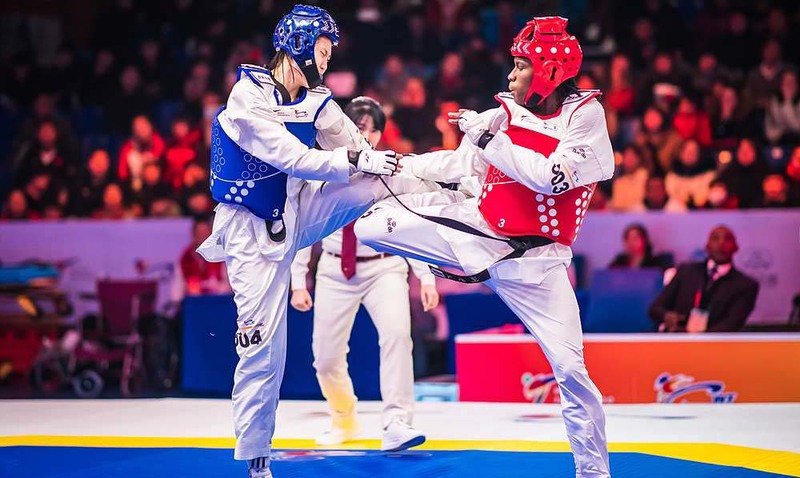 CHINA - In order to promote Taekwondo as a more media-friendly, spectator-centric sport, World Taekwondo is promoting a brand-new event, the World Taekwondo Grand Slam Champions Series, offering major monetary prizes with the aim of creating stars in the sport. MasTKD Español.